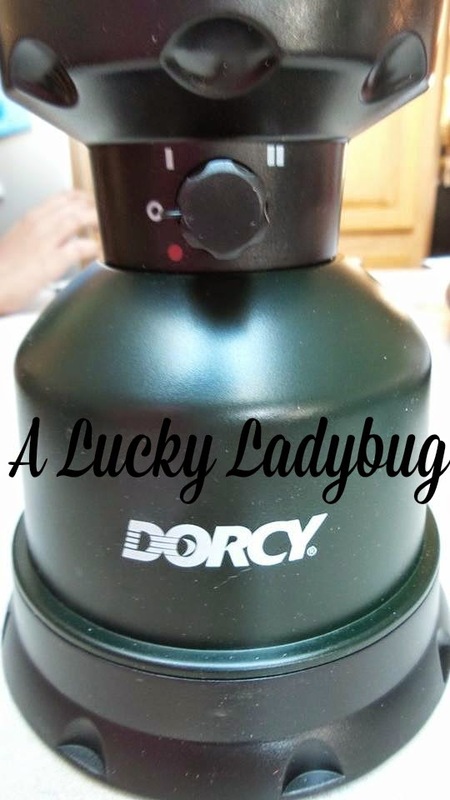 Being that I'm an avid camper and love the outdoors this was the perfect opportunity to review the products from Dorcy! Since moving a few weeks back, we have also quickly realized how much work we have to do on the new house. 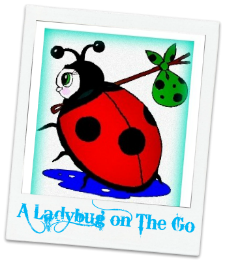 From plumbing repairs to electrical and even tons of cosmetics. We have an old farmhouse which we are trying to update not only to our expectations but to be as green friendly as possible. With hunting season here and typically hunting at night as well as all these repairs working late at night in the dark, a need for quality lighting has become quite immanent. 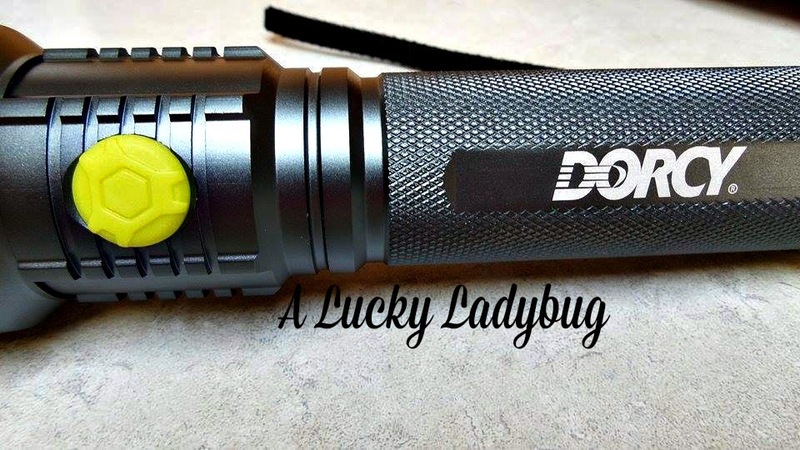 I was pretty excited when Dorcy asked me to review their Metal Gear XL-M Extreme 618 Lumen LED Flashlight and Lumen Remote Phosphor 4D LED Twin Globe Lantern. These are both more than your average flashlight or lamp. The LED Twin Globe Lantern is light weight and bright. My husband tends to like to use the LED head lamps when we are out in the woods but I find them pesky and annoying as they never stay on my head long enough for me to see in front of me. So out to the woods with it I went. Phil kept telling me it would be annoying to have to carry that on top of the plethora of other things we had to lug into the woods. 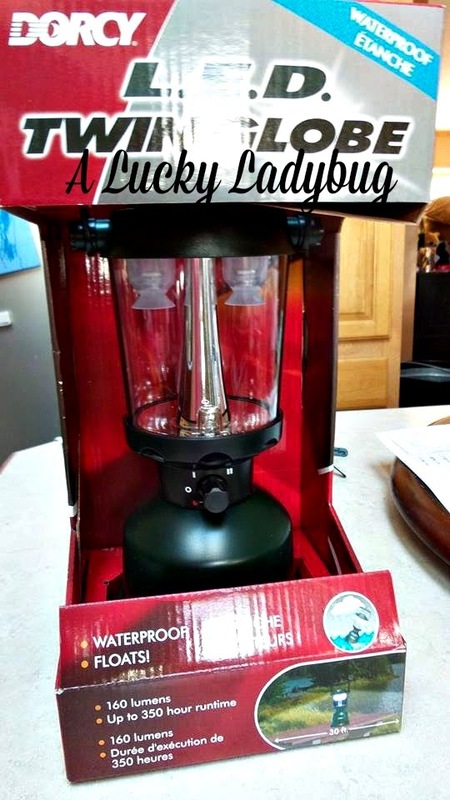 However, I felt this was one of the best lanterns I've had for camping and hunting. This product won't be heavy to hold for those long walks through the woods while it radiates "360° of light with 400 Lumens of light output". Even better the lantern is completely waterproof and able to float in case you decide to head out on a raft or are stuck in the rain. It can't get much more dependable than that! 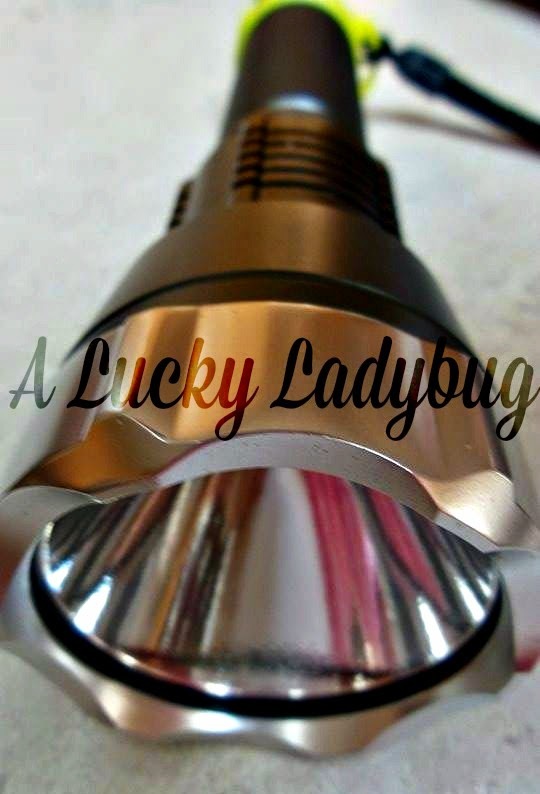 The Lumen LED Flashlight is perfectly sized and small but puts out an amazing amount of light. It's like a huge spot light packed into a hand held object. Most bright light flashlights take D batteries well but not this one. 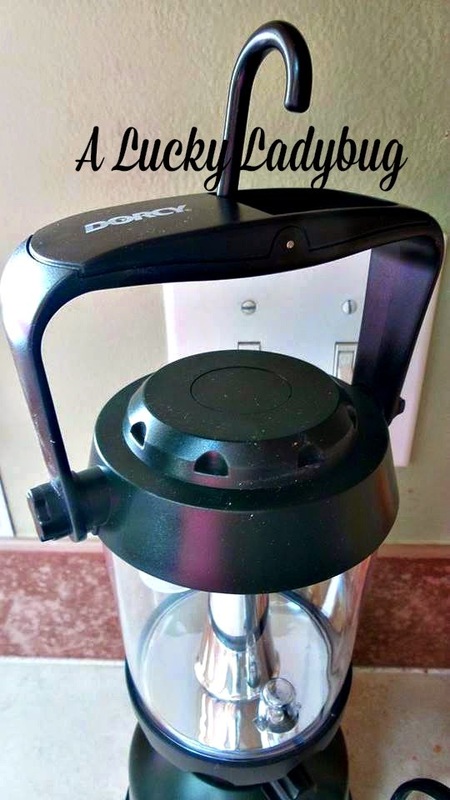 using 6 AA batteries which most people have on hand, the flashlight is perfect for pesky projects you may encounter at night as it weight with batteries is right around 16 ounces. The high setting lumens are 618 and with a run time of 5 hours and 45 minutes. Low setting 173 and can run for over 25 hours. Beam distance on high setting is approximately 363 meter while the low setting is 200. Not bad for such an average size flashlight. Easy on/off button with just the push of your finger and you don't worry about dropping it as it comes with an easy use lanyard for those projects you might need your hands to get to! Recommendation: I would recommend thes to anyone living on their own (or of course with family). If you are a DIY'er they make for phenomenal tools as well as any outdoors lover in your life! The cost is a bit too pricey though for my taste even with the quality factored in!